Uninterrupted power is necessary in today’s age when you are running computers and other electronic stuff. It will help you a lot when you conserve power. There will be a lot fewer power outrages and better management on your part. But when you need power for somewhere public for a function or you just need to extend the power for camping; you will need a suitable generator. To find the ideal one, you will have to scout through many in the market. 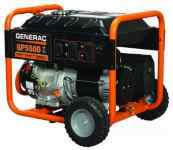 I can refer you to the Generac Ix2000 Portable Generator model 6719. This could suit your needs for fast easy to transport mobile power. 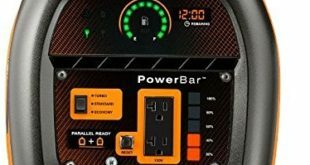 In this Generac IX2000 portable generator review article, let us go over few of the highlighting details about the product. 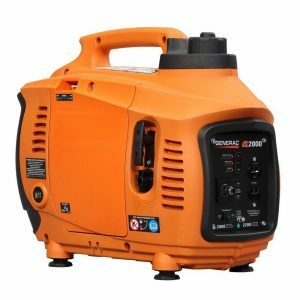 The Generac 6719 portable generator is both a generator and an inverter. This mobile unit will give you the power when you need it. Besides, it will also make sure critical electric appliances like computers, and TVs are safe in case of a power disruption. 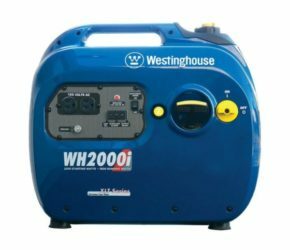 The generator can provide you with 2200 watts of power from the beginning to keep the power continuous and stable. This weight of this Generator compared to its competitors is approximately 40% less. But still generates the same amount of electricity. 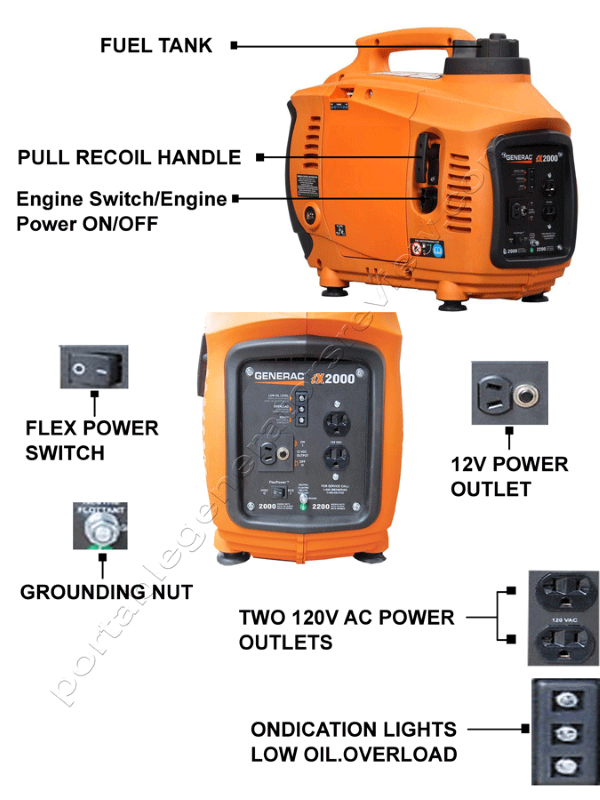 The Generac Ix2000 Portable Generator is fully enclosed for safe operation. For the this reason, the housing helps to keep the running noise less compared to similar competition. There are two modes of operations you get with most Generac generator products. First is suitable for heavy loads of electricity and the second is the eco mode people use to save energy and fuel. The machine will shutdown when the fuel level reaches the low mark. This is to avoid running it dry and counter electric malfunction from a sudden unplanned shutdown. Even when there is an overload, the circuit breaks immediately to prevent any loss on your electric goods or the generator itself. It has a display that shows all the data needed to assess the situation. You will also have an external DC port of 12V so you are able to recharge the batteries. What I have to Say About This? I bought this Generac IX2000 product from an online vendor 8 months ago for my job site. I needed quick uninterrupted power at a location, and as a backup for the pump that was using to drain a pool. The machine had great output for its size. Though purchased for a pump, I ran an offhand grinder with it and occasionally, a few lights. It ran on 3.5 peak horse power. The weather was a little over 36 degrees Celsius, and the generator didn’t seem to struggle to provide the power I needed. Always ensure the gas should be premium quality as well. You will need to change the oil frequently to avoid any engine damage from seizures. Some will advise you to change the oil after every 100 hours. But for me it is too long. If you are a regular user, you should change the oil every month as it is not a big quantity so not expensive. If you are worrying about cleaning the generator, I have a suggestion for that too. Just use K&N Airfilter Oil as the cleaner. The motor will stay new and working for longer with cleaner air being inducted into the engine. Out of the hundreds of new generators in the market, I trust the makers of Generac Ix2000 Portable Generator. It gave me the ease of use. The generator has protection mechanism, performance optimization, and it gives you value for your money. It may be little, but it packs the punch when it comes to delivering the electricity. I’d recommend this product without any doubts to everyone who needs an alternative source of electricity.